Don’t you know? 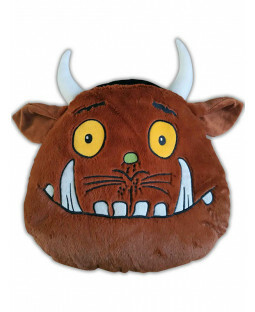 There is such a thing as The Gruffalo at PriceRightHome. 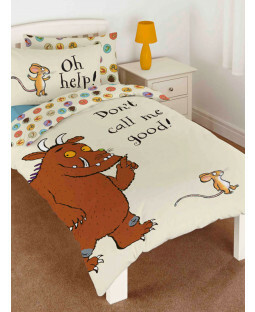 We have an exciting selection of official products to make a great Gruffalo bedroom for your little one. 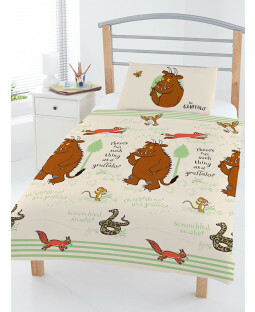 Check out our range of duvet sets, wall decorations and more, featuring the Gruffalo, Mouse, Snake, Owl and Fox from everybody’s favourite children’s book. With our 110% price beat promise we won’t be eaten on prices. Find the fantastic forest-dwelling Gruffalo and all his fearful foes in a range of bedroom furniture and accessories at PriceRightHome. 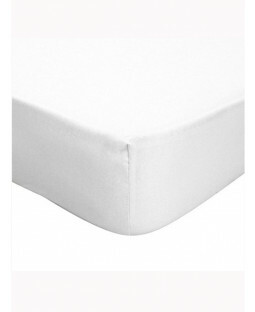 Your little one will love snuggling in our collection of single cotton duvet sets. Add a touch of character to any room with our Gruffalo wall décor, including a woodland wallpaper border featuring the knobbly knees of the Gruffalo and little Mouse. 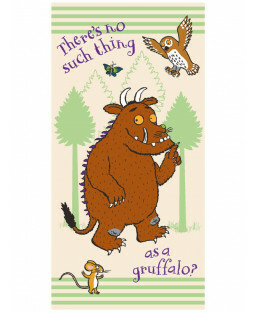 A complete collection of Gruffalo bedroom accessories turns any room into a deep, dark wood. 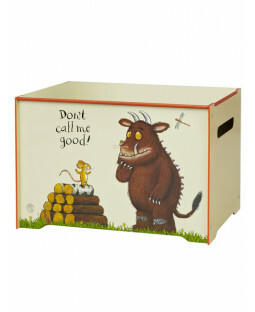 Select one of our Gruffalo storage options for a tidy room with the perfect amount of personality. 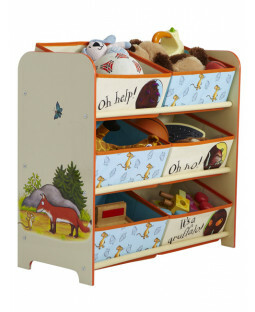 Gruffalo toy boxes, and storage units keep your kid’s room clean and clutter-free, and themed bookcases are ideal for little booklovers. 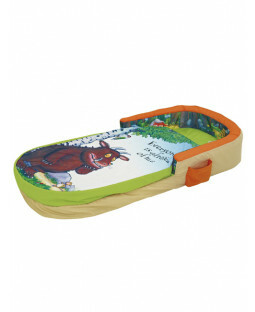 We even offer free UK delivery on all orders - we just hope we don’t come across the Gruffalo on our way to you!